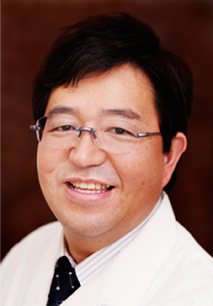 Welcome from Satoshi Yamazaki, M.D. Our professional staff welcomes you and values your trust in using our services. My goal is to provide the highest quality in patient care and to enhance the lives for all my patients through our advanced research and education. With years of clinical experience, I specialize in sports related issues and injuries and also osteoporosis. We also offer the most advanced Orthopaedic care in our facility with various medical equipments for rehabilitation. 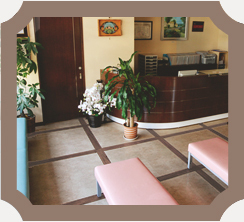 Our friendly staff is devoted to provide you with the best and professional care. 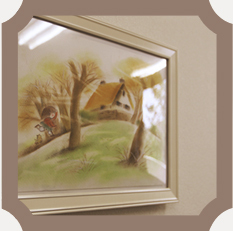 Copyright © 2007 INAGI YAMAZAKI Clinic. All Rights Reserved.